WASHINGTON -- In the race for the White House, new polling data has been released for the Democrats running for president. 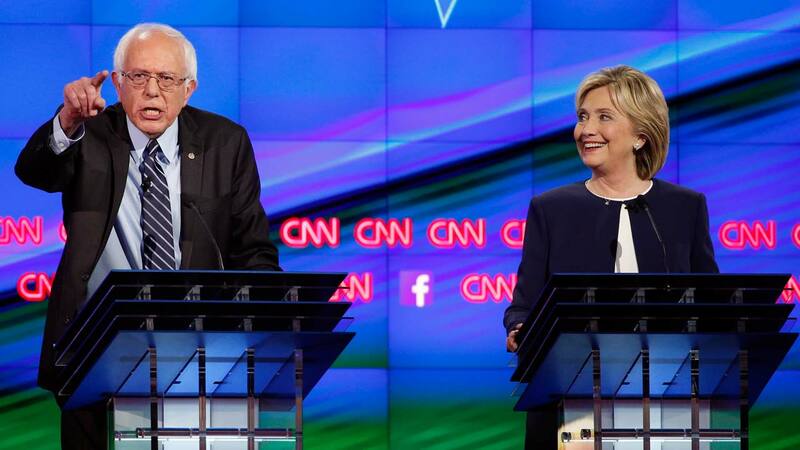 The latest CNN poll finds most people think Hillary Clinton won last week's debate. However, that strong showing did not do much to boost her poll numbers. Clinton still leads 45 to 29 percent over Senator Bernie Sanders. The same poll shows fewer Democrats feel Vice President Joe Biden should jump in the race. Forty-seven percent now say he should run, compared to 53 percent back in August.